Durably Elegant: This sleek case packs rugged durability into a sleek modern Plusfile. 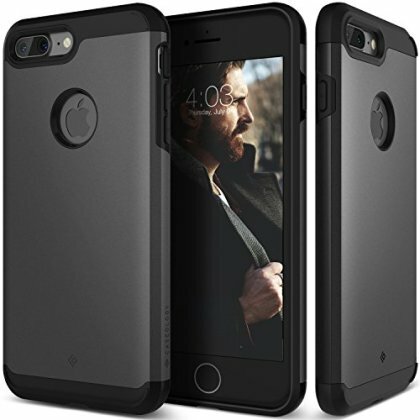 Smooth and Substantial: The smooth-but-not-slippery grip on this case will keep your phone securely in your hand. Reliable Plustection: Flexible, durable TPU and hard polycarbonate form two shock-absorbent layers around your phone. Endless Possibilities: Tackle your daily battles with confidence.